Quality + Precision in Metal Forging & Machining. 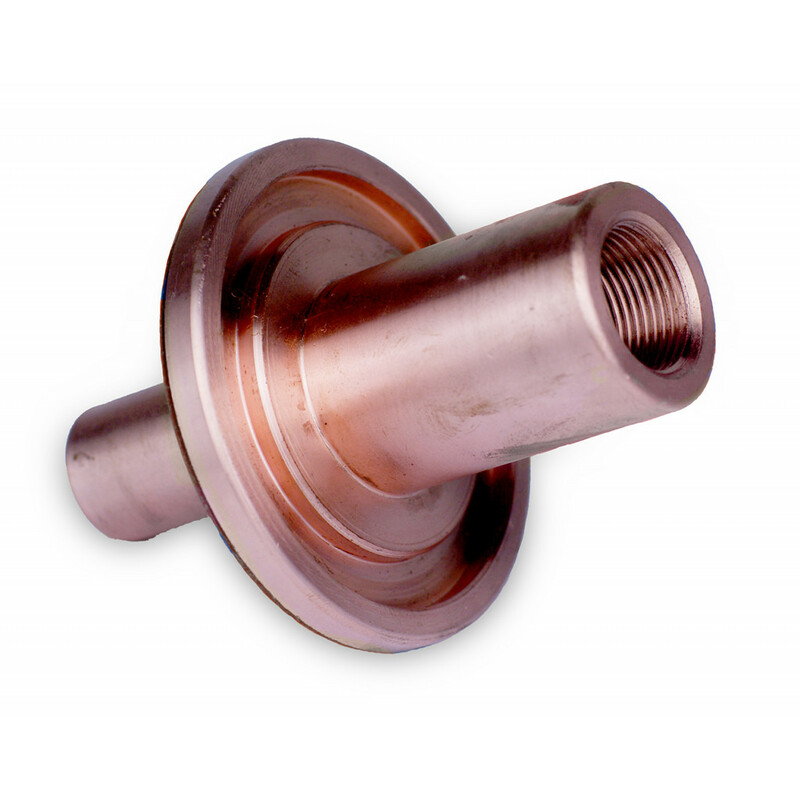 Australian Brass Forgings (ABF) is a world class manufacturer and supplier of quality forged and machined component parts and assemblies located in Melbourne. Components can be supplied from brass, copper, bronze and a full range of aluminium and steel alloys to meet your design and specification. Our supply process is supported by an in-house fully integrated ERP/MRP system as well as CAD/CAM capability that enhances component refinement, tool and die production. Design, Forge, Machine, Assemble, Test. We have a solution for all your component part needs. From forged brass key blanks to precision machined stainless steel screw shafts. We are confident to provide you with the component supply chain solution that meets your expectations. Read more about the various Market Segments & Industries we manufacture for. Our extensive machining capabilities are sure to meet your requirements. Our emphasis is towards CAD/CAM. Modern CNC machining capability that includes a range of CNC lathes both chucking and fully automatic bar feeding. Also our table and twin pallet CNC machining centers provide a range of capacities for small and large volume output. Read more about our Machining & Assembly capabilities. Read more about the Metals & Alloys we can forge & CNC machine. Having over 25 years of successful manufacturing experience we are able to support our customers through process improvements and keeping them informed regarding changes in the industry that can assist them in their own planning.